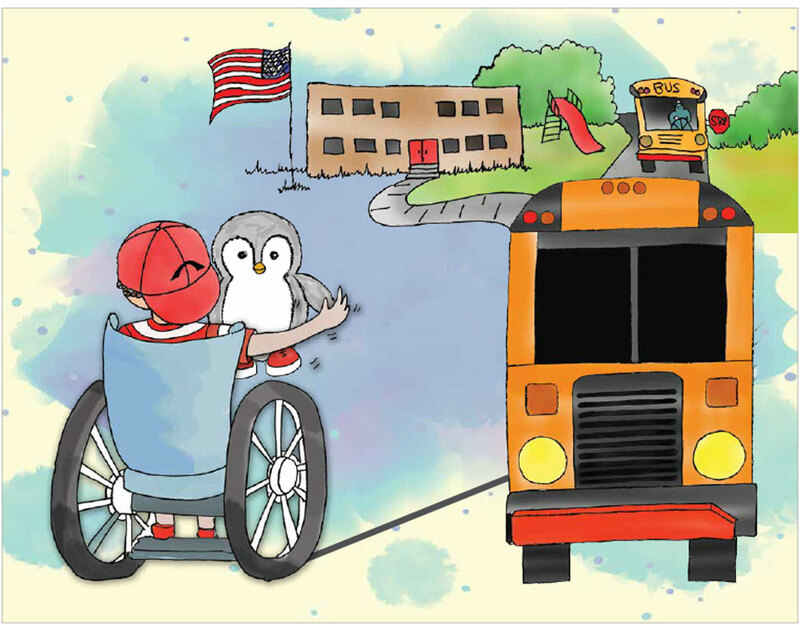 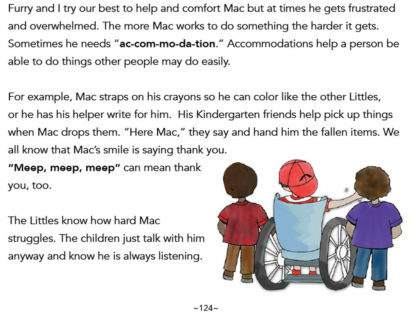 A 208 page read-aloud children’s chapter book to teach understanding of people with differences. 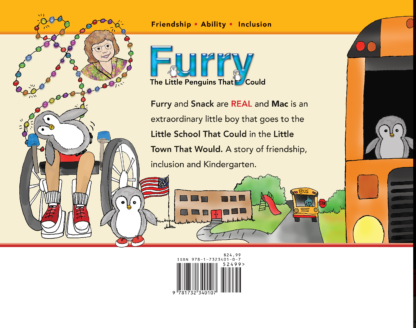 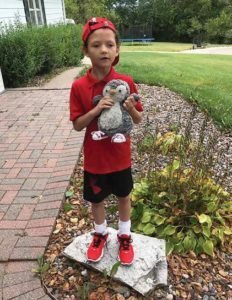 Mac is a extraordinary Kindergartner with his beloved penguin, he named Furry. And this is their story. 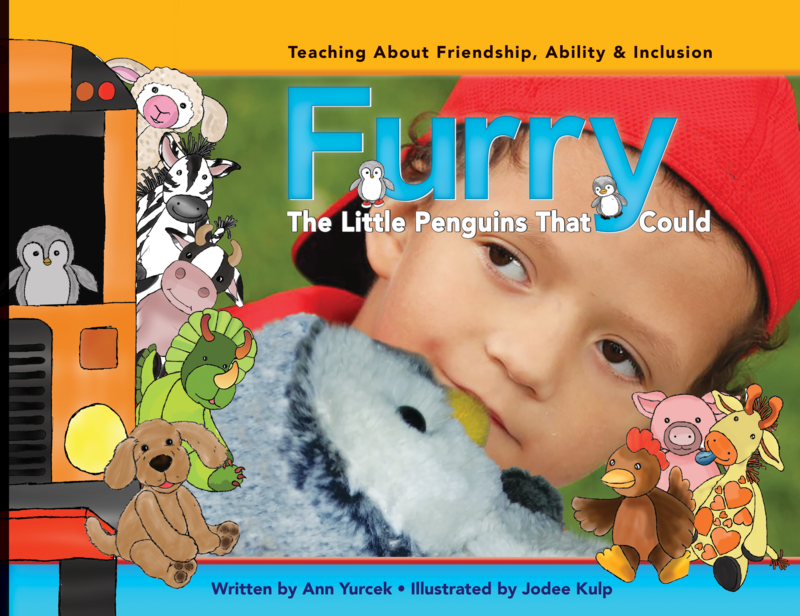 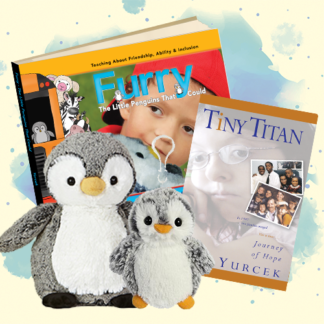 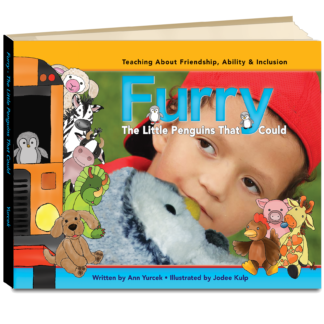 Furry: The Little Penguins That Could was written to teach about friendship, acceptance and inclusion. 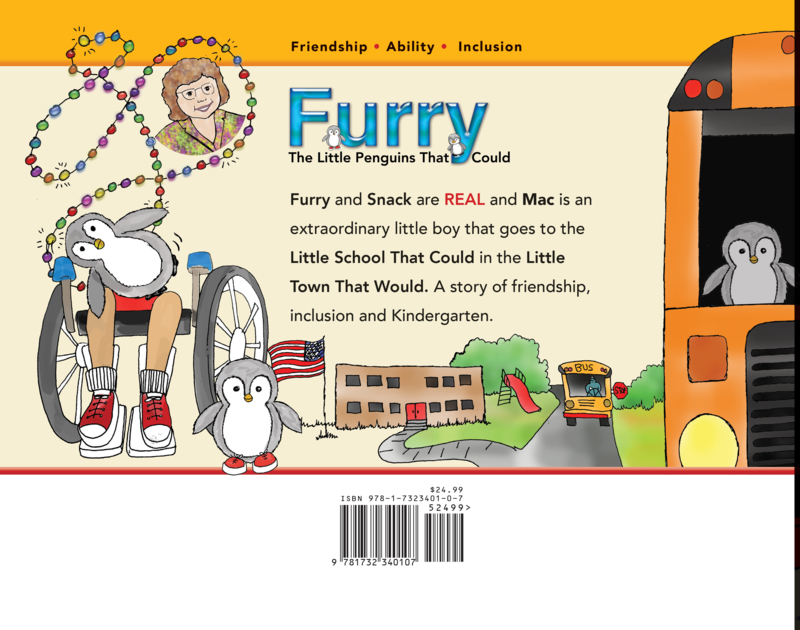 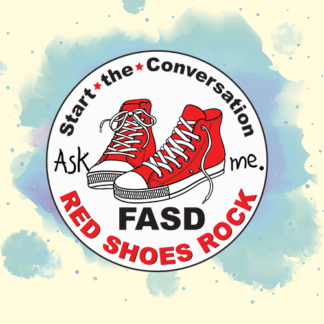 Mac’s story and it’s accompanying curriculum helps children understand acceptance of children and prevent bullying. 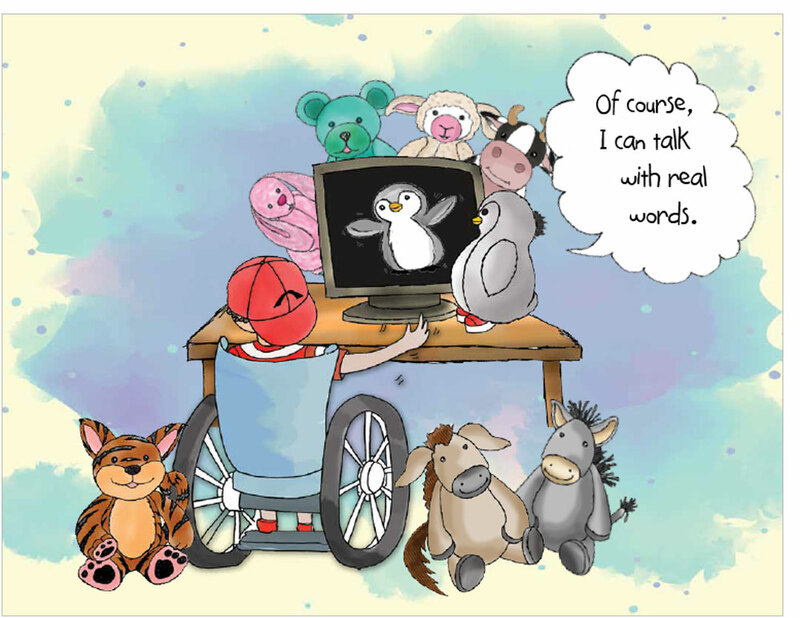 By teaching understanding we hope to alleviate the loneliness and trauma children with differences face in their lives. Because every child needs a friend and Everyone Matters. 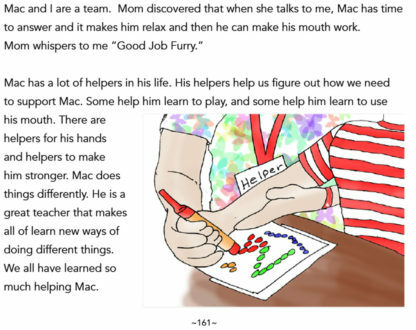 Today, as Mac shops with his mom or attends events in his community, kids greet Mac. Mac is accepted, simply for being Mac in his community. 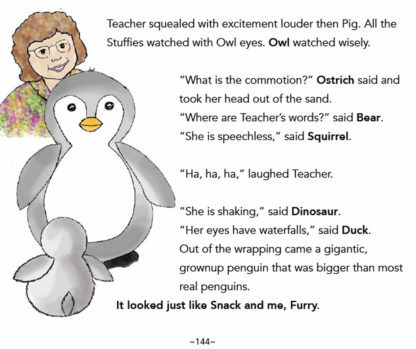 Furry: The Little Penguins That Could is a 208 page “read-aloud and together story” with delightful drawings. 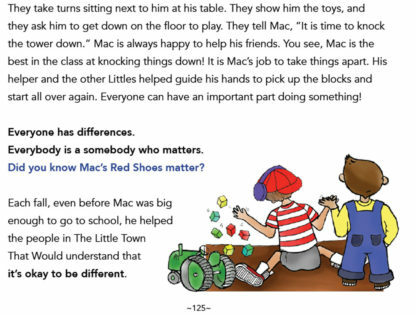 Mac’s year in Kindergarten taught us many important things. Miracles do happen. 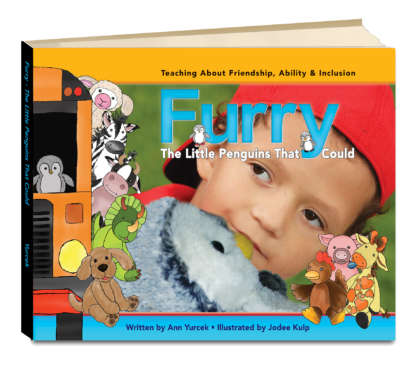 And a stuffed penguin can become real. This is their story.